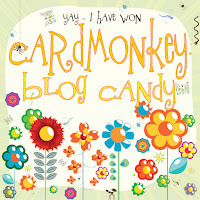 CardMonkey's Paper Jungle: CardMonkey's Blog Candy Winner Announced for the Queen's Royal Birthday Ball! 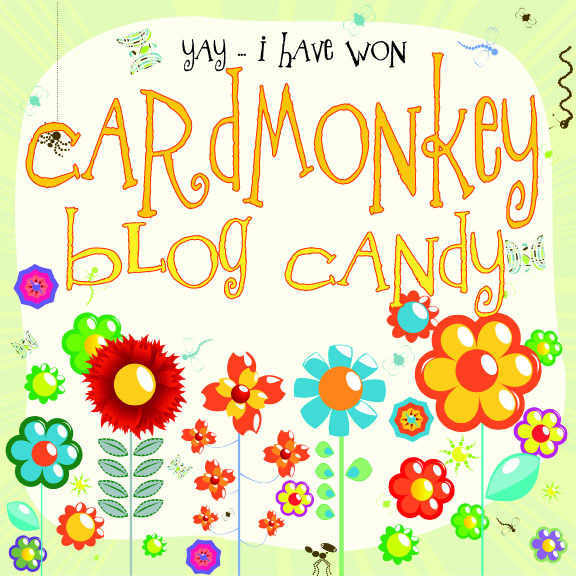 CardMonkey's Blog Candy Winner Announced for the Queen's Royal Birthday Ball! this icon for your blog! 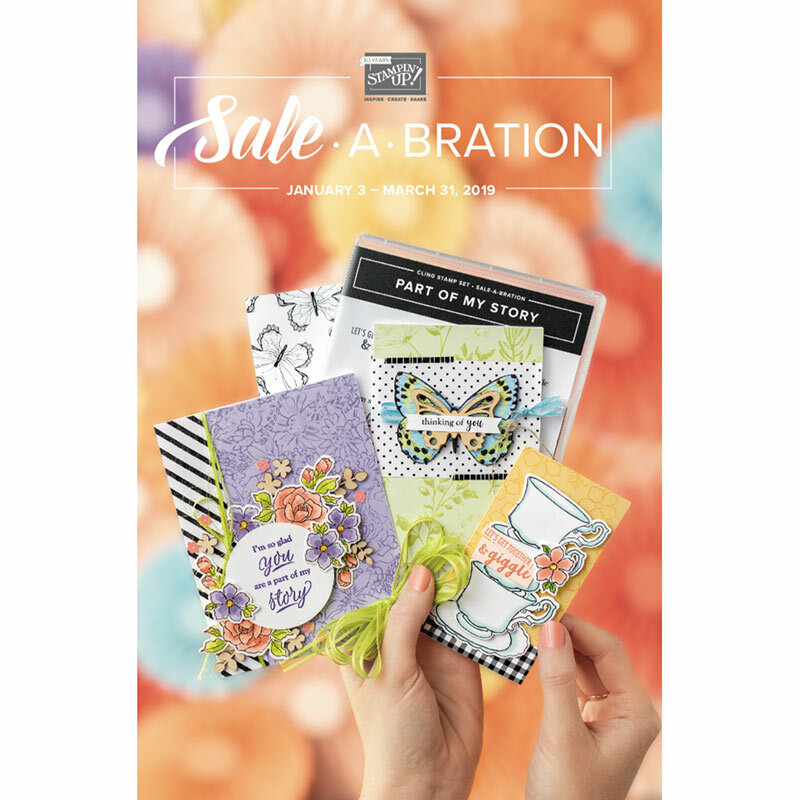 ﻿Pam, you've won a bottle of my homemade Creative Juices CardMonkey Glimmer Mist, as well as a pair of my handmade CardMonkey EmbEllies card pins. Please send me a private e-mail (to cardmonkey@comcast.net) to let me know your shipping addy, and I'll get your prizes out to you promptly. Thank you all again for playing along on this very fun hop. And also, large thank-you to Theresa for sharing her birthday with her crafty friends at her home, as well as on U-Stream. While we all wish we could be there in person, your video made it just as comfy and fun to be at home to party along. I'm still wearing my tiara! Congrats Pam! 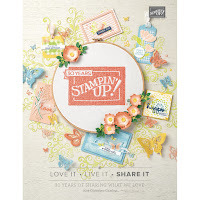 You are going to love her beautiful pins! I was a lucky winner of some a few weeks ago. Congrats to Pam!!! WOO HOO! !